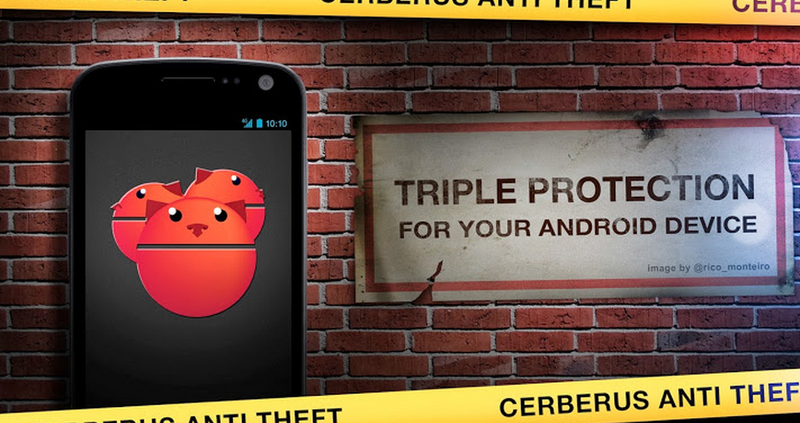 Remember Cerberus, the company that faced a large-scale hack a couple weeks ago? It is now their third birthday, so to lighten things up, they are offering free full licenses for their app for about the next 24 hours, until April 26 at 6:00 AM GMT. If it makes you feel less wary about it, our very own Eric rated it as one of his top five favorite apps on his Moto X, which is a huge claim. All new accounts will be getting a free license for the time previously mentioned, so go grab one, try Cerberus out, and let us know how it goes.